Goto keynote "Does the browser have a future"
So first day of GOTO in Copenhagen has kicked off, with a somewhat provocative talk entitled "Does the browser have a future?" by Tim Bray - the farther of XML. His initial point was that the browser being declared dead hardly is a new thing since this also happened on the frontpage of Wired magazine in both 1997 and 2010. Tim went on a detour to cover how this is the golden era of backend development, where life is good because you have few interfaces and testing is easy because it is machines talking to machines. He went over how Erlang, Clojure and Scala are popular but probably not the answer, where he was more optimistic about Go. This should hardly be a surprise, because he has been working at google for a number of years until quite recently. He did however make some good points about having a simple way to work with asyncronicity in a simple language. In the same way he made a short argument that it is also the golden era of persistence, with big companies using NoSQL solutions like Cassandra that enables them to build huge systems that scale with relative ease. Sorry, but I can't help myself when a pun like this comes up. 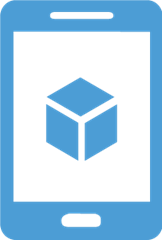 A couple of weeks ago Microsoft released previews of two new databases on Azure, called Azure Search and Azure DocumentDB. These two services make the storage story on Azure much more complete, for the needs of many a software developer. At least from my experience, they close a significant gap, where I have often gone "outside Azure", for something that would seem obvious for them to offer. 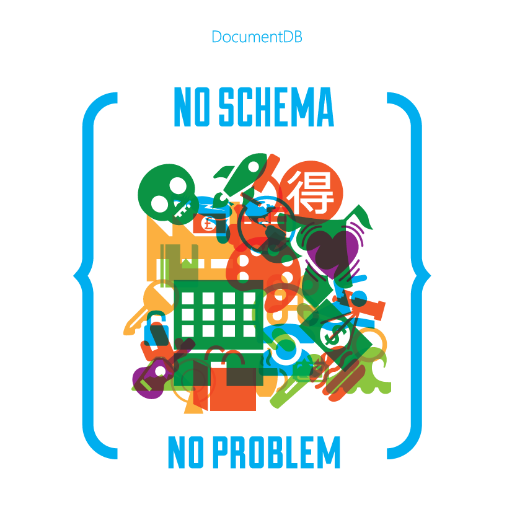 I have mostly been looking at DocumentDB, because it is more general purpose and because it is completely new - where Azure Search is built on top of Elastic Search. Having played a bit with the preview I am pretty excited to see how DocumentDB will progress. Certainly more than Ayende, who was quick to jump on the bashwagon - but of course he would hardly be doing his work if he didn't. As I wrote on twitter, I am excited about the idea, although I also feel that it has quite a bit of way to go before I would use it for production software. As it turnes out, that tweet was read by the team building DocumentDB, so shortly after I was contacted and have been writing to them about my two cents on the subject. Suffice to say, that I like their openness and most of the answers that I am getting about where they are going. I was especially happy to hear that the preview version is limited with reguard to request sizes, and that performance is a key area of focus, so they will be looking at the feedback that they get on this. From this experience I encourage everyone to give the team feedback. It can become a very good database, but as with a lot of projects, they need feedback. Its a good thing I wrote my last blogpost when I did – otherwise I would not have had the chance to complain about the missing Microsoft track :) Shortly after I published my post, the conference announced just that track, and that Mads Kristensen is doing one of the talks on web tooling for ASP.NET. As a web-guy, that is really nice to hear, because Mads tends to have a bunch of good ideas to share, and he always gives a good talk. Lately I have been working quite a bit with displaying data in realtime on the web. I was even lucky enough to get the chance to talk about it at the Warm Crocodile Developer Conference – showing off how this can be done from your favorite SPA frameworks AngularJS and EmberJS. One of the things I really like about these kinds of solutions is that all of a sudden it has become easy to do something that hardly was possible just a short while ago. All thanks to websockets, and technologies that utilize it. Firebase is just one such tool, and in many cases you may want to go low-level and build your own backend with eg. SignalR. It is still not too much work, and probably the route to take for most larger applications. 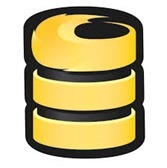 However when Firebase is sufficient, life cannot be much simpler for getting things done.